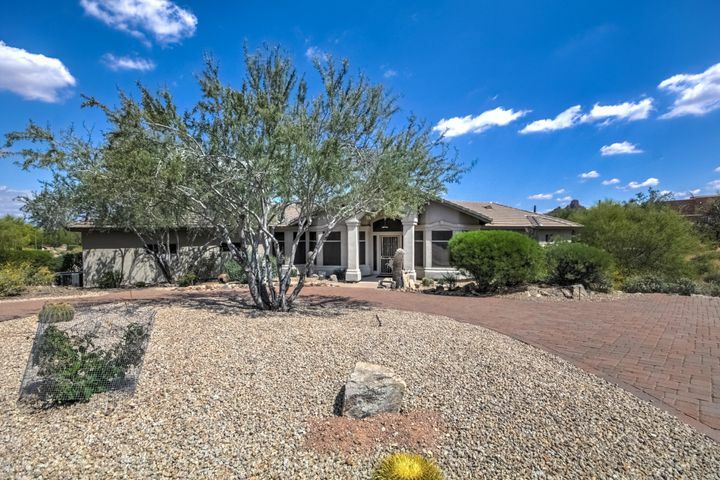 As one of the features of this web site, we have put together a list of what we consider are some of the best Fountain Hill real estate communities. 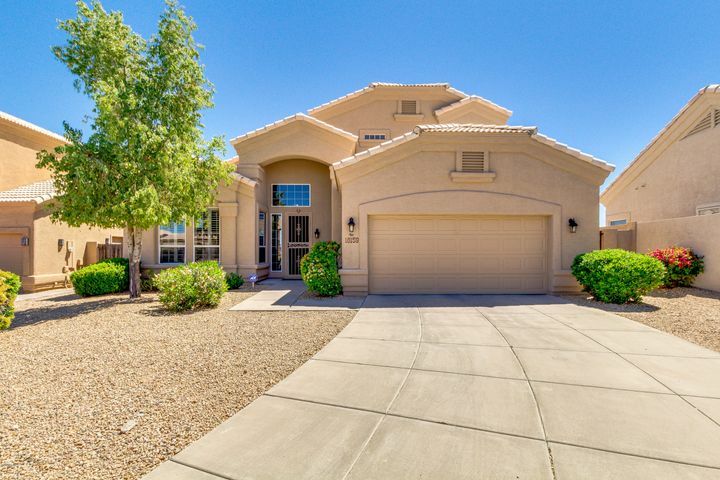 By clicking on any one of the featured communities below you will find a short bio on each as well you will be able to view all of the available homes for sale in each respective subdivision. 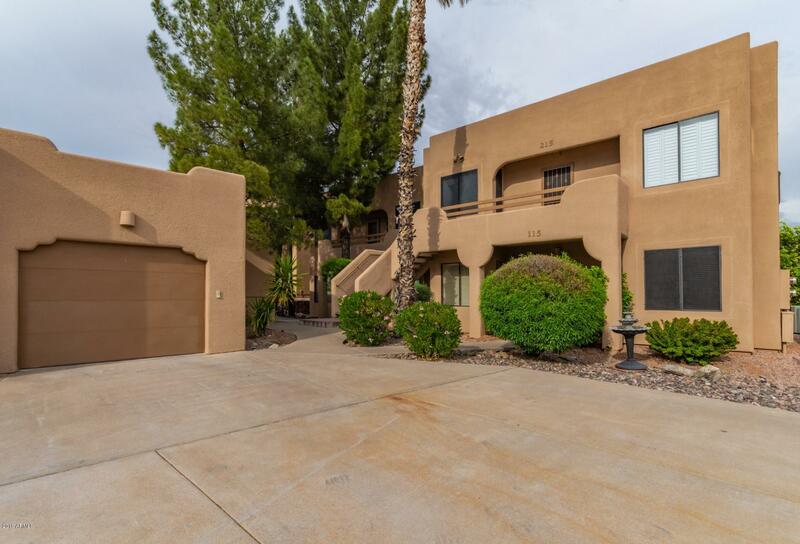 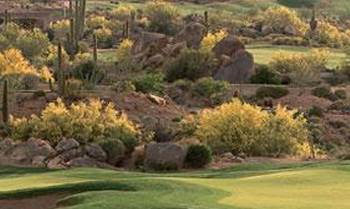 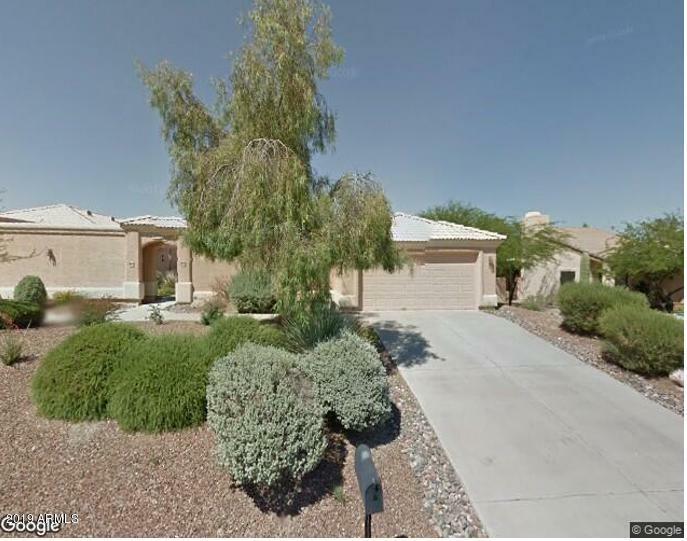 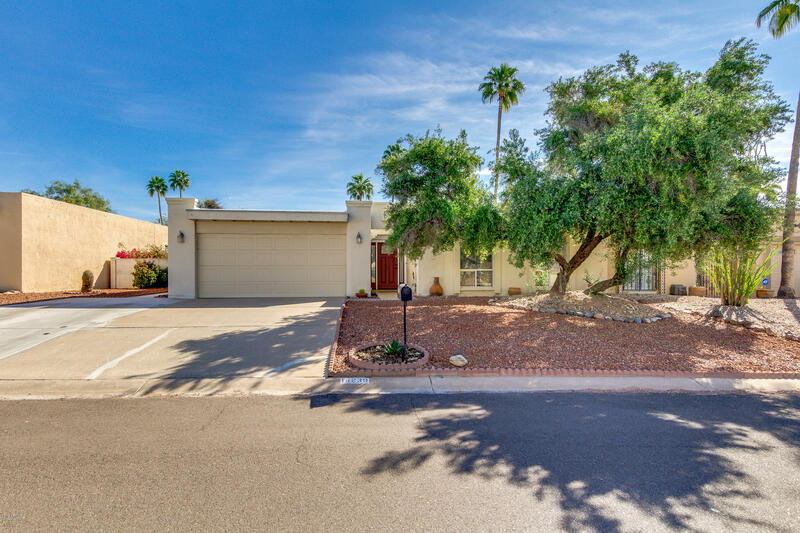 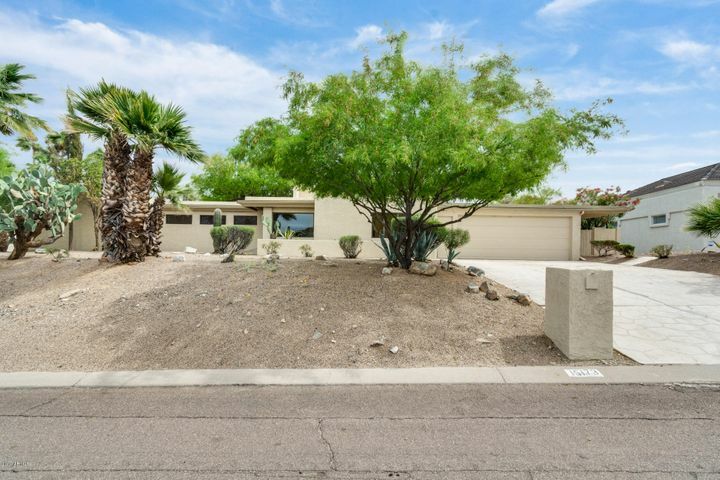 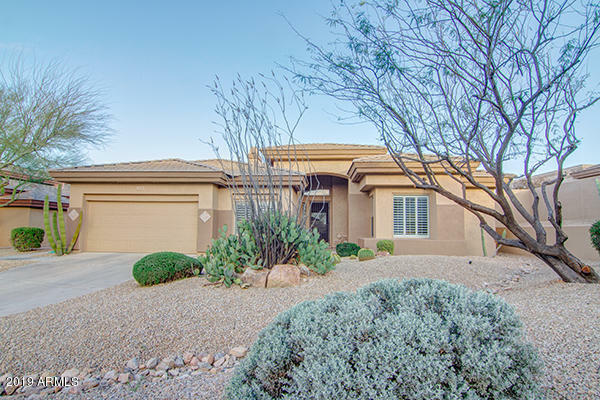 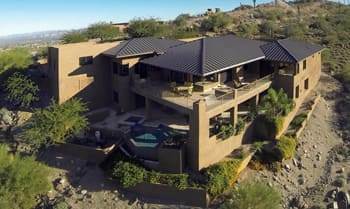 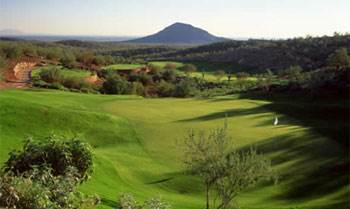 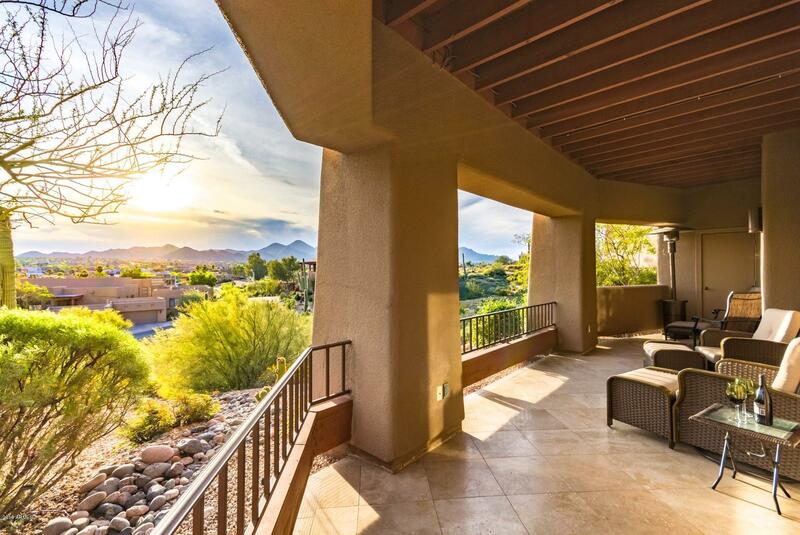 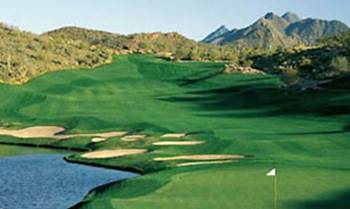 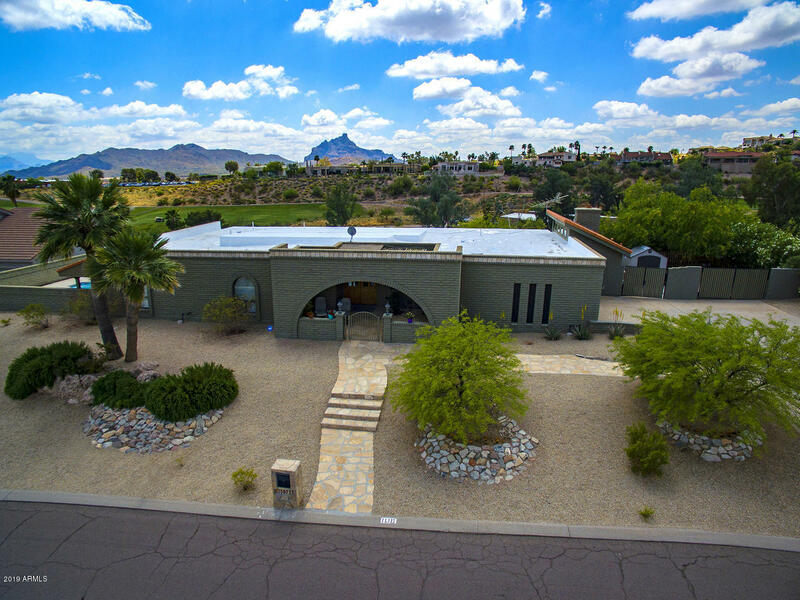 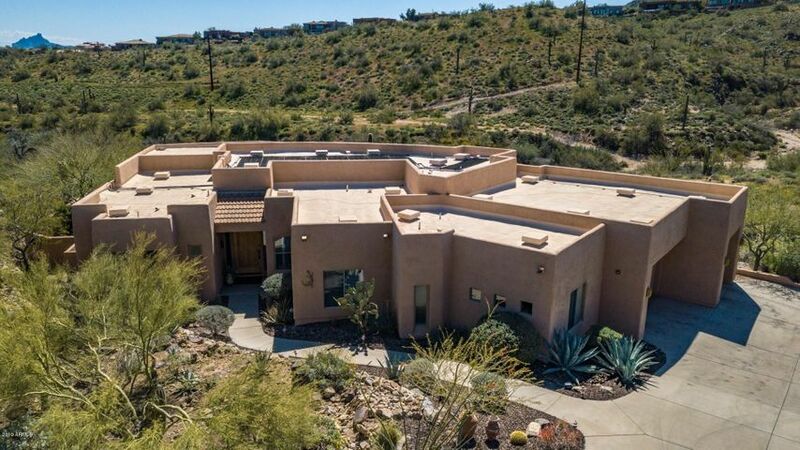 In addition to the four featured communities you can scroll down to the bottom of the page and you will be able find a more detailed list of additional Fountain Hills communities. 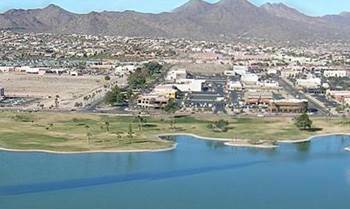 Check back again for some new featured communities within Fountain Hills as we add new pages frequently.